Increased demand and an ever-expanding range of part numbers has seen Apec Braking, a leading UK independent brake parts supplier, move to a bigger, brand new Distribution Centre near Filton, Bristol. 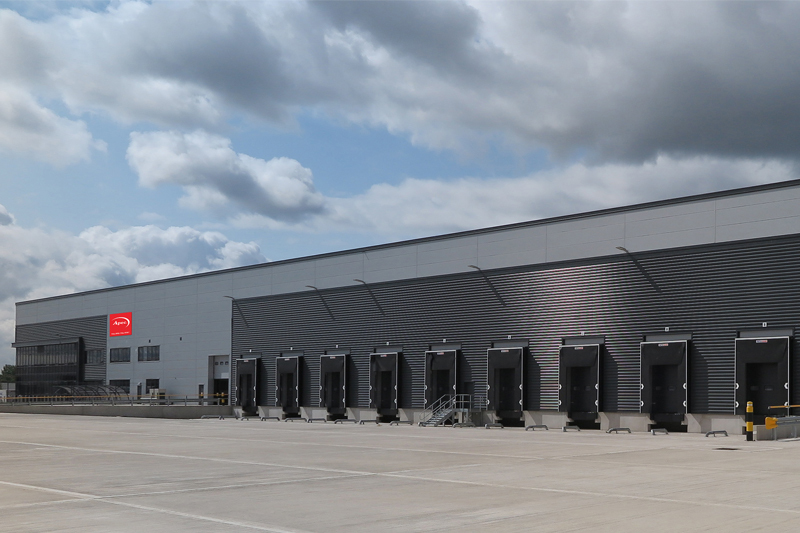 The new facility has a vast 160,000 sq.ft of stock storage space, growing capacity from 5,000 pallet spaces at its former site to 18,250 at the new Centre. The latest computerised stock picking technology achieves the highest levels of efficiency and ‘right first time’ accuracy. Stocks speed directly from shelves to delivery trucks at 12 dock-level loading bays. For more details about the Apec Braking range, click here.